We hold expertise in making available superior quality Sorghum Seeds, which is preferred due to its hygienic processing. Sorghum Seeds is reckoned as one of the important farm crops after wheat, soybean and corn. Sorghum Crops can withstand adverse weather conditions and temperature and also result in high productivity. 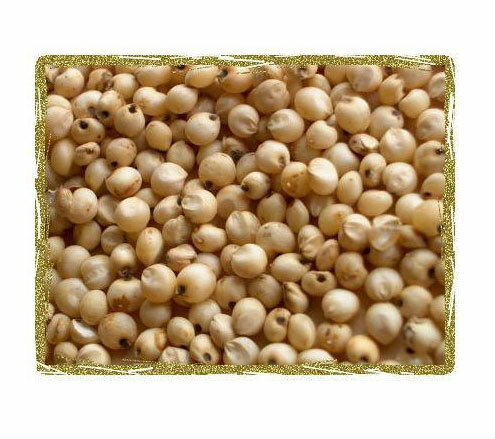 Moreover, we offer Sorghum Seeds in safe packages so as to retain their essential properties for long.